When I tell someone I’ve just met that I wrote a novel about crime-solving cowboys called Holmes on the Range -- and this always seems to come up within the first minute of conversation, for some reason -- I inevitably get one of two responses. Response #1 is coupled with a look of amused interest. I hope for Response #1. But I understand Response #2. 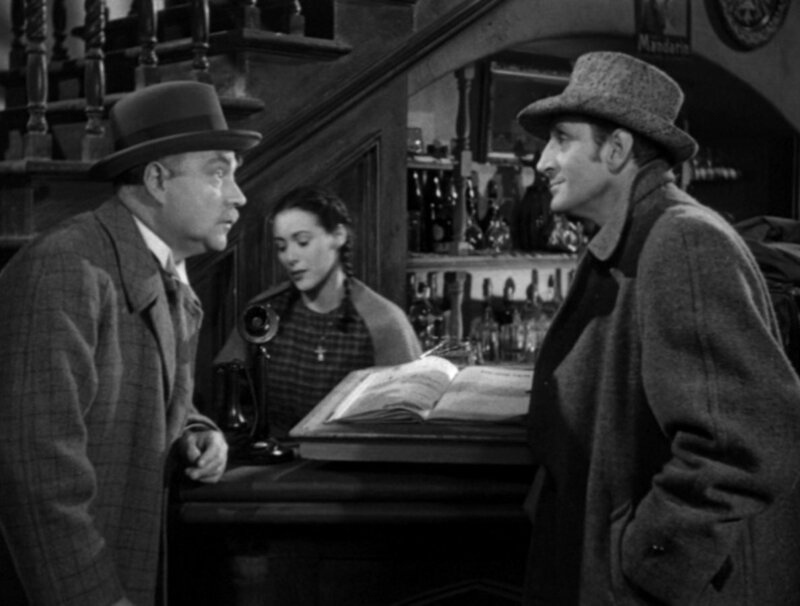 The Sherlock Holmes spinoff has a long and checkered history. And I’ll admit it: Holmes on the Range is a pretty wretched pun. But come on! You write a novel about cowboys reading Holmes stories and trying to become detectives and let’s see what you call it. Really -- what you got, hotshot? Huh? Huh? Can’t think of anything, can you? Yeah. That’s what I thought. Holmes has fought Martians. Holmes has fought zombies. Holmes has fought dinosaurs. Holmes has fought Nazis. Holmes has fought icky Lovecraftian yuck-gods. 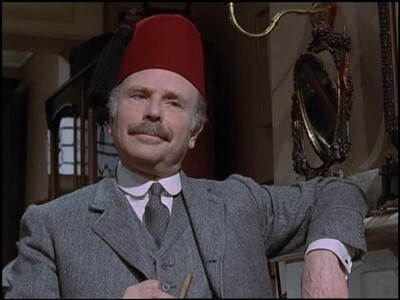 Holmes has fought the fiendish Fu Manchu. Holmes has fought Dracula...a lot! Like, maybe not as often as he’s fought Jack the Ripper -- would those two just get a room already? -- but at least half a dozen novels have chronicled the master sleuth’s battles with the count. There’s a book in which Holmes and Watson borrow a time machine from H.G. Wells so they can travel to ancient Jerusalem and determine whether or not Jesus was really the son of God. (Spoiler alert: He is.) Another book is comprised entirely of Holmes and Watson debating the merits of the Warren Report. In the 1987 TV movie The Return of Sherlock Holmes, our hero is awakened from suspended animation and begins investigating crimes in modern-day Boston. In the 1993 TV movie Sherlock Holmes Returns, our hero is awakened from suspended animation and begins investigating crimes in modern-day San Francisco. 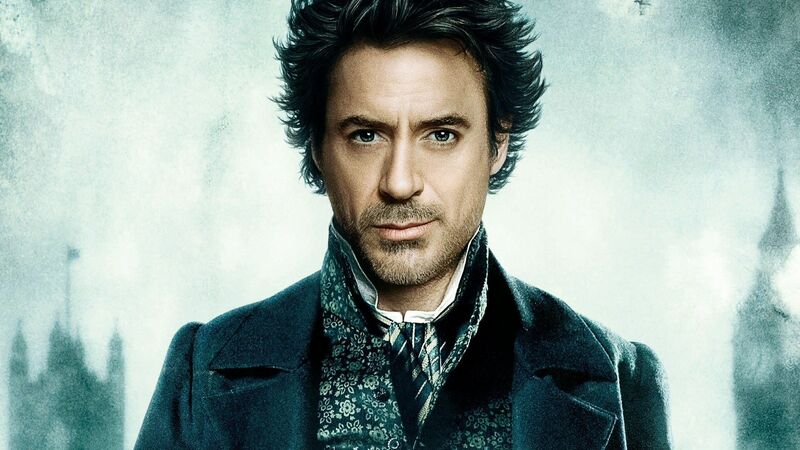 Why there weren’t subsequent TV movies called Sherlock Holmes Has Returned (in which our hero investigates crimes in modern-day Chicago) and Sherlock Holmes Is Returning (in which our hero investigates crimes in modern-day Des Moines) I don’t know. But there was Sherlock Holmes in the 22nd Century, in which...oh, god. Please don’t make me explain it. Heck, the guy has even palled around with Batman, which is something I wish I could say. What’s up with all the returns? 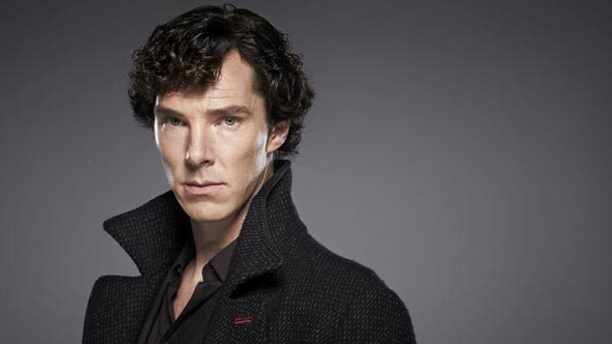 Why do writers keep reviving Holmes in forms both familiar and freaky? Well, that’s part of it anyway. Consider this, though: Long John Silver’s in the public domain, and we haven’t seen Long John Silver Returns in our TV Guides yet. All the poor guy got was a greasy fried fish joint. Someone makes a new Robin Hood film every decade or so, but it’s not like superfans called “the Merry Men” get together in Sherwood every year to debate whether or not he was real. Yet Holmes still inspires stories and novels and movies and comics and games and art and decorative license plate frames. (Really. I found one online. $19.99 plus $2.99 for shipping and handling.) Obviously, he’s got something Robin and Long John don’t. Whatever it is we love about Holmes, it's malleable. It's not tied to deerstalker caps or meerschaum pipes or hansom cabs or London fog. It's not even tied to Holmes himself, in a way: We've seen good-natured Holmeses and a-hole Holmeses and action hero Holmeses and daffy Holmeses and Holmeses who bear an uncanny resemblance to Max Headroom. But there are a few constants. Holmes is smart. Holmes is curious. Holmes is brave. And Holmes likes to have a Watson (though they vary, too) by his side. With those things in place, Holmes can go up against anything, anyone, anywhere, anywhen. Including the weird and wonderful world of gothic horror. Congratulations, my dear reader -- you've reached the real point of this post! Not-at-all-weird (so far as I know) yet still wonderful editor/superfan Charles Prepolec has just produced a new anthology of creeptastic Sherlockia. It's called Gaslight Gothic: Strange Tales of Sherlock Holmes, it includes contributions from such Sherlockian superstars as Lyndsay Faye, David Stuart Davies and James Lovegrove, and it's available for pre-order as of this week. I've ordered my copy. Because there's one more thing about Sherlock Holmes that never changes. We'll always love the guy -- myself included.